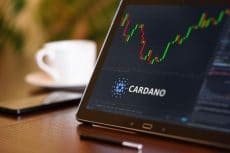 The bulls need to increase its momentum in order to break up the supply zone of $0.047 and this will expose Cardano to the supply zone of $0.055. Likewise, high pressure is required to break down the demand zone of $0.035 by the Bears. 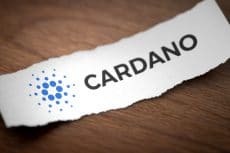 The breakup of the supply zone of $0.047 by the bulls’ momentum will expose Cardano to the supply zone of $0.055 which may be its target. 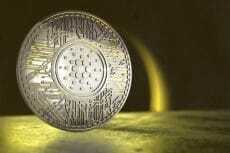 On the other hand, In case the bears defend the $0.047 price level, the coin will find its low at $0.035 – $0.028. 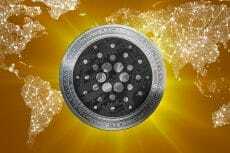 The breakdown of $0.035 demand zone by the Bears’ pressure will expose the demand zone of $0.028 and may be its target, while the breakup of $0.047 price level will make Cardano price find its high at the $0.055 price level. Breakout is imminent, the breakdown of the demand zone of $0.042 will drop ADA price at $0.033 demand zone. 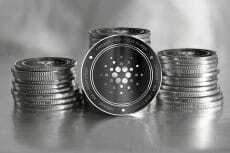 In case the bulls defend the $0.042 price level, it will rally to the north and may have $0.058 as its target. 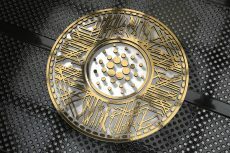 In case the bulls gather momentum and break up the supply zone of $0.050 Cardano will resume its uptrend and may have its target at $0.058 supply zone. 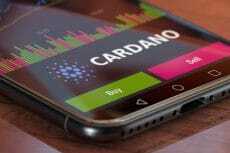 Should the bears break the demand zone of $0.042 with a daily bearish candle, closed below the zone, Cardano price may find its low at $0.032 – $0.021 price level. 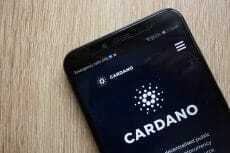 For a bullish bias to form there is a need for Cardano price to go above the supply zone at $0.046. On the downside, the demand zone at $0.035 stands to be broken, and that will require a strong selling pressure. 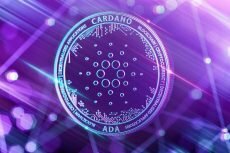 Should the bears maintain their momentum on Cardano market and breaks down the price level of $0.032, ADA price will use its previous low as its target.